Dr. Juan Sebastian Munoz, a Columbia native, grew up in the Fox Valley and graduated from Berlin High School. Dr. Munoz continued his education at the University of Wisconsin Oshkosh where he earned his undergraduate degree in Biology Healthcare with minors in Chemistry and Spanish. Dr. Munoz then went on to earn his Doctor of Dental Surgery degree from Marquette University School of Dentistry achieving his life long dream of becoming a dentist. Dentistry allowed Dr. Munoz the opportunity to combine his passion for helping people and science. He firmly believes that all patients should be treated as if they were family and is excited to provide his patients with the best possible dental care while building life long relationships. UW Oshkosh in Biology Health Care Marquette University School of Dentistry where he received his Doctor of Dental Surgery Degree Dr. Munoz is a member of the Wisconsin Dental Association (WDA), American Dental Association (ADA), and was a four year member of the American Student Dental Association (ASDA). 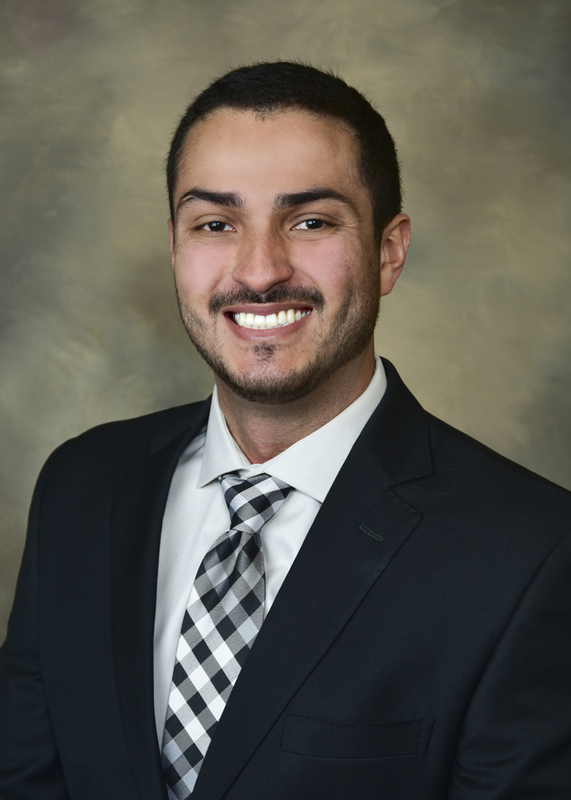 Dr. Munoz is an avid Wisconsin sports fan and enjoys cheering his teams on, especially the Packers. When not in the office, he enjoys spending time with his family, his wife and two beautiful daughters, outdoors or at the golf course.